Perfect alignment may be a term that could easily be applied in terms of Real Estate Investing in Louisiana and especially in the Baton Rouge area. Yes it is always about location….but the timing of investing of course is the sweet part in strategizing! 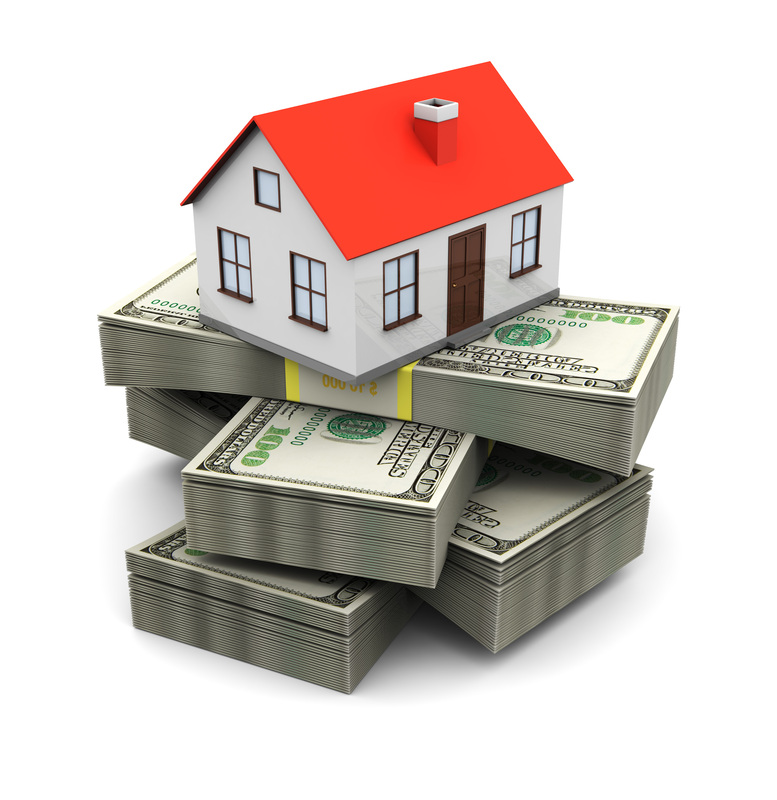 The experts agree that home prices are going up in 2014. Everyday we are seeing listing inventory decrease and currently it is at a 13 year low. Added to that the forecasts calls for interest rates to rise to around 5.3% by the end of 2014. In addition to those factors, the next 2 to 5 years will bring huge business and industrial growth in Louisiana. Projections are showing it is very likely to be the largest growth in history for the state! What does all that mean? Perfect Alignment! Investing smart is what brings better return on investments and that means timing is everything! Given these predictions, if buying a new personal home or building your investment portfolio is in your plan for the Greater Baton Rouge Area, sooner may be better than later.